The key to any great workout is consistency, and what better item to have than a staple in gyms and homes everywhere that can provide just that, the Kettle Bell Weights Set. Already versatile in the number of exercises that you can perform with one, this set comes with four different weights, making it perfect for those just starting out, veteran trainers, and everybody in between. 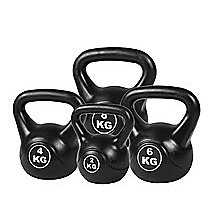 Ranging from 2kg to 8kg in increments of 2 kilograms, you can cover all sorts of routines, from light warmups to heavy muscle toning sessions, this set is perfect for rounding out all your fitness needs. 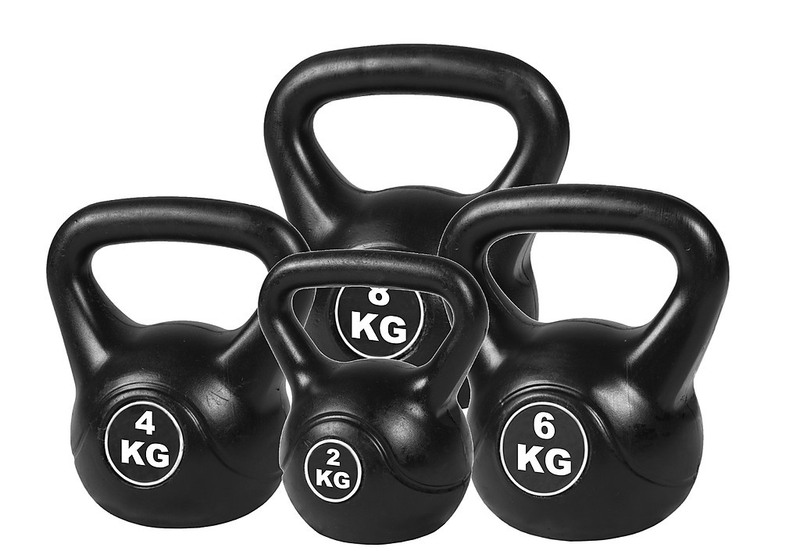 It’s a well-known fact that kettle bells provide you with the means to perform workouts that suit the muscle groups that you want to work on, from core exercises to strengthening your limbs and supporting muscles such as the back, there’s no better tool to keep you in check and in shape, anytime, anywhere. This set of high-quality dumbbell bars from Randy & Travis Machinery features a PVC-coated steel dumbbell handle for easy grip. 45 centimetres long with a 25-millimetre diameter, these bars are great for all-around fitness training, weightlifting, bodybuilding, or cross training upper body strength ..